A patio creates a nice outdoor area, and to get to it, you need quality patio doors. As with anything, though, over time, they will wear out and need replaced. How do you know when they need replaced, though? There are certain signs that you can look for that will indicate it is time for new patio doors in Louisville.Problems With Opening and ClosingYou probably use your patio a lot, so people are constantly running in and out, opening and closing the door as they go. There are many parts in the door that can get worn down from this. After time, you’ll notice the door sticks, becomes hard to open, doesn’t close right or won’t close tightly at all. In some cases, you can do a simple repair, but other situations require the doors to be replaced. If the door won’t close all the way, looks warped or just won’t open without a huge hassle, it is probably time to replace it.They Are Old and OutdatedDoors don’t last forever. If yours are getting up there in age, it is usually much more cost efficient to get new ones than even attempt a repair. This is for a couple reasons. First, in older doors, repairs could cost almost as much as just buying New patio doors in Louisville. Second, older doors don’t have the same energy efficient properties as new doors, so you are probably leaking a lot of air through the doors. By getting new ones, you are able to ensure a seal that keeps the outside air out and inside air in.While many problems with doors can be repaired, sometimes it just isn’t the best option. 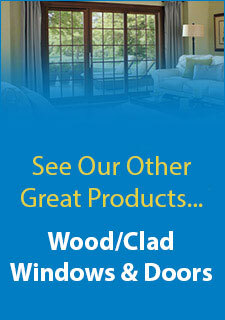 When repairs get complex or problems are too severe, it really is time to get new patio doors in Louisville. You have to think about the overall situation. 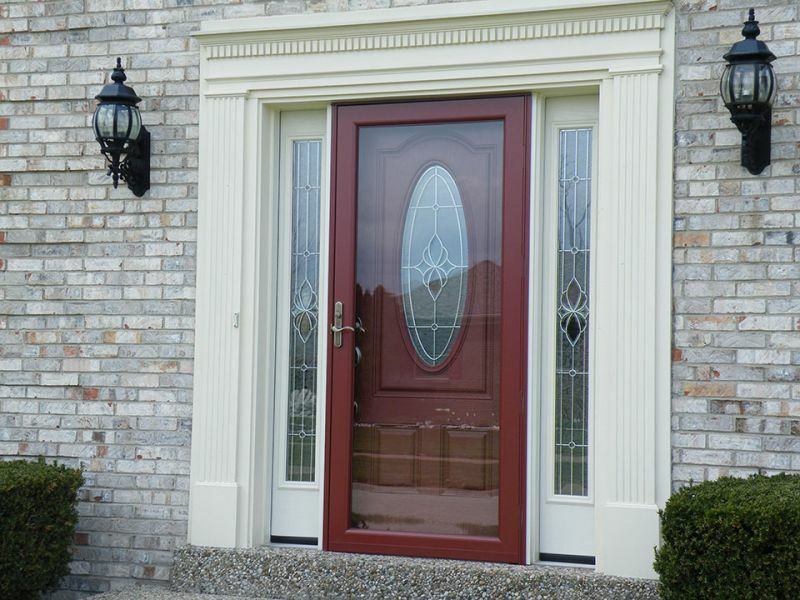 In the end, the greatest value comes from replacing old and damaged doors.